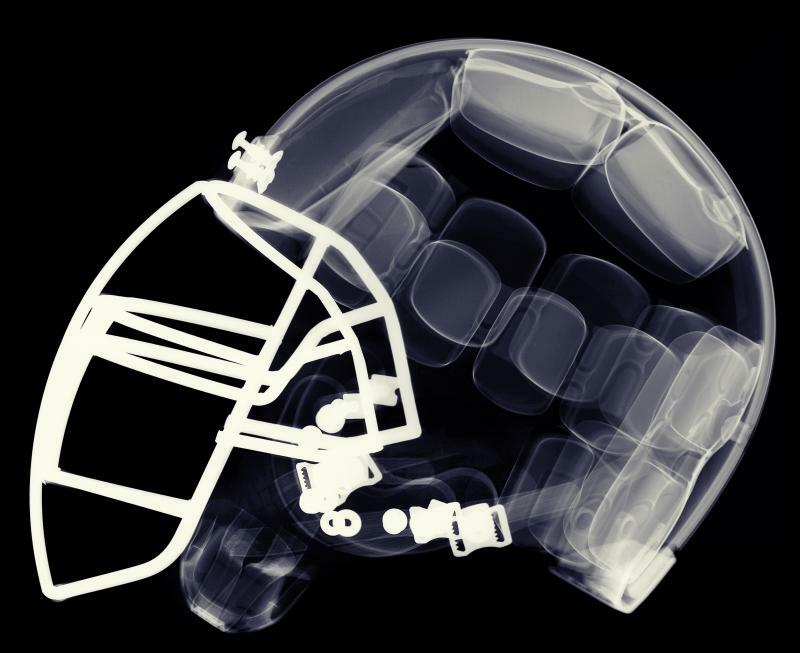 Head injuries from playing football are not confined to the National Football League. Some experts say high school football players are just as at risk while playing the sport. WV PBS brought you a special FRONTLINE report, "League of Denial: The NFL's Concussion Crisis," on Tuesday, Oct. 8, that examined brain injury risks to football players in the NFL. But the conversation does not stop there. On Thursday, Oct. 10, we will broadcast two documentaries discussing concussions among high school players and what safety steps are needed to protect our youth. At 9 p.m., Sidelined: Concussions in Sports will give our viewers personal accounts of former NFL players and high school athletes who are struggling to recover from concussions. Following at 9:30 p.m. is The Smartest Team: Making High School Football Safer, a one-hour documentary exploring the daunting challenges posed by head injuries and high school football. This documentary will begin where the others leave off, examining ways to minimize risk. We focus on an Oklahoma team able to reduce concussion rate by 75 percent in just one season. We are also offering a rebroadcast of FRONTLINE's League of Denial at 7 p.m. on WV PBS.2. WV PBS.2 is broadcast statewide and can be seen by viewers who watch WV PBS with an antenna. WV PBS.2 is also offered free of charge to all cable systems in the state and surrounding communities. If your cable system does not already carry WV PBS.2, please contact them and ask that it be added to your channel lineup.